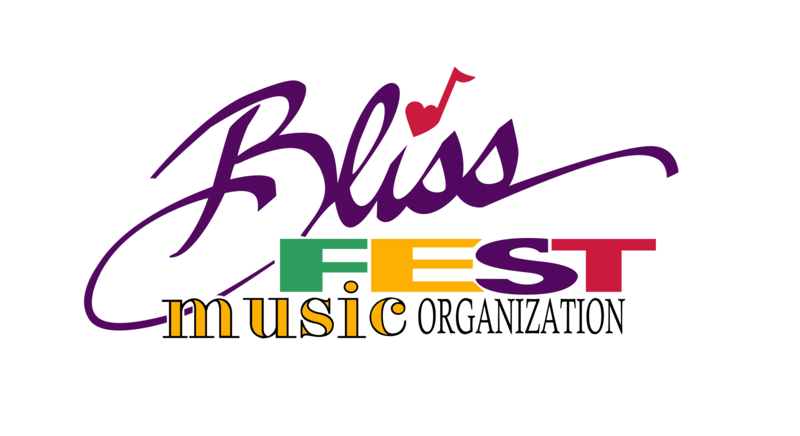 There are many ways you can support the Blissfest Music Organization and benefit from the exposure of over 5,000 loyal, Blissfest patrons. Memberships are available for Businesses, Individuals and Families all which provide discounts on tickets and 10% off advertising for Business Members. Sponsorships are a great way to benefit from pre-festival exposure, announcements from main stage and prominent branding opportunities. Advertisers have the advantage of getting their business information in the hands of 5,000 festival attendees with full-color advertising in our high-quality Festival Program Guide. There are also online advertising opportunities on this very website which received over 43,000 unique visitors in 2012 by way of our Global Bliss advertising package. Raffle Donations are another great way to bring down the cost of advertising or earn some in-kind trade shout-outs. Almost all craft vendors donate to the Blissfest raffle and many area businesses make great deals and gifts available to Blissfest raffle ticket purchasers. Even the Blissfest throws in some great deals on weekend getaways at the Festival farmhouse and campground. The Solar Initiative is our goal to one day produce enough electricity throughout the year from renewable sources such as Photovoltaic Solar energy and earn full retail credit for the surplus we provide to the grid for most of the year so when the festival comes we are able to offset our very short-term and intense energy cost. A donation of $3 helps us get one Watt of Solar Energy Installed. If you make a donation of $30 to the Solar Initiative you will have helped us purchase and install 10W. A typical panel costs around $650-$800 to install. The Blissfest already has solar energy production happening so you will be adding to an already existing portfolio of renewable energy. Donate today because there are so many great things happening within the Blissfest Music Organization you know your donation is going to a good cause which helps keep folk and roots music alive through community events, the annual festival and our concert series year-round!